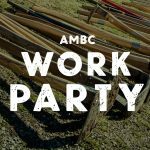 Get the latest updates from AMBC at our monthly meeting! This week we’re gathering at South Coast Pizza. 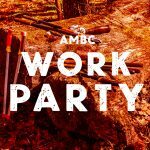 AMBC Work Party: Knoxville Marathon!